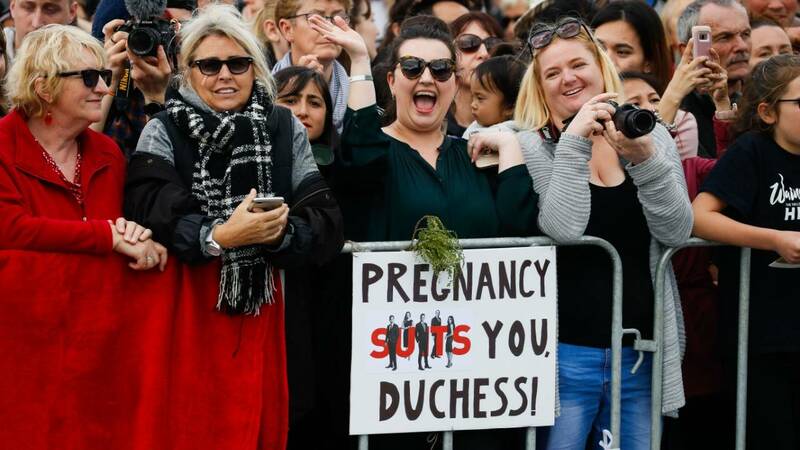 Pregnancy often gives women a beautiful glow, and Meghan Markle is no different. Since announcing in October that they are expecting their first baby in the spring, Prince Harry Duke of Sussex and Meghan Duchess of Sussex have traveled many places and had an array of engagements. 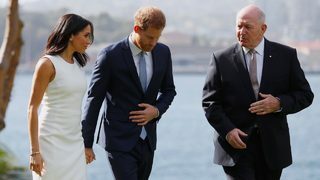 Lucky for us, we get to watch as they do it all, including see the Duchess of Sussex's belly grow right before our eyes. View Meghan's journey in the photo gallery below.